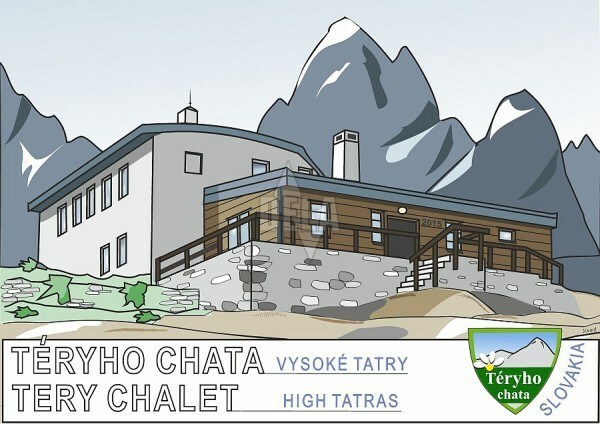 The Téryho Chalet (2015 m above the sea) is a whole-year open cottage with the highest elevation in the High Tatras. It is situated in the Malá Studená dolina (the Small Cold Valley) by the Five Spiš Mountain-lakes. 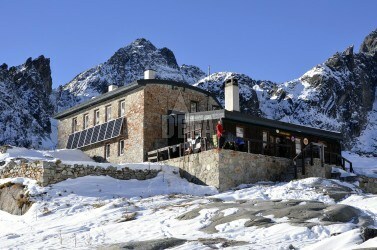 The chalet was built according to the project of Gedeon Majunke in 1899. It was rebuilt several times, the last time in 2009. Since the very beginning it is called according to Edmund Téry (1856 - 1917), "a doctor of the poor" from Banská Štiavnica. He was the first person who climbed up on the top of the Prostredný hrot pinnacle (1876) and on the top of Pyšný štít (1877). Slovak University students (mountain climbers) directed the chalet in 1944. They were helping Polish guerrillas and Russian refugees who escaped from Nazi camps to get to the guerrilla camps in the Low Tatras. 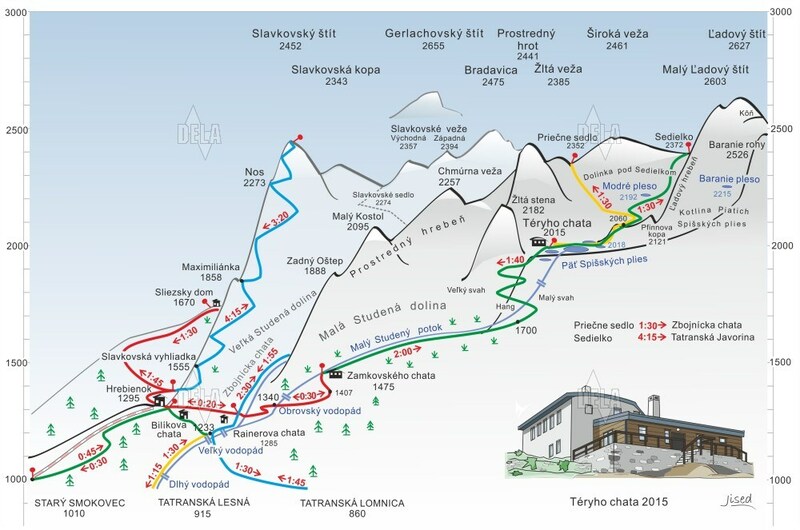 The Téryho Chalet is closely connected with Bela Kapolko, a famous Tatras` writer.